The doors opened in the fall of 2017, with the transformation from a storage area to a high performance centre in the Envision Financial Athletic Centre. It was made possible by a $33,000 grant from the 2016 Abbotsford BC Summer Games Legacy Fund, in response to a joint application from UFV Athletics and PacificSport Fraser Valley. 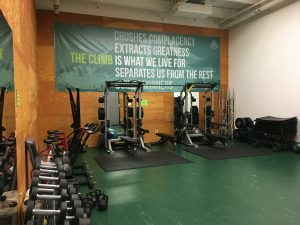 Cascades varsity and club teams will use the new facility for strength and conditioning training, and UFV students, faculty, staff and alumni will have access to it through Campus Rec group fitness programming. 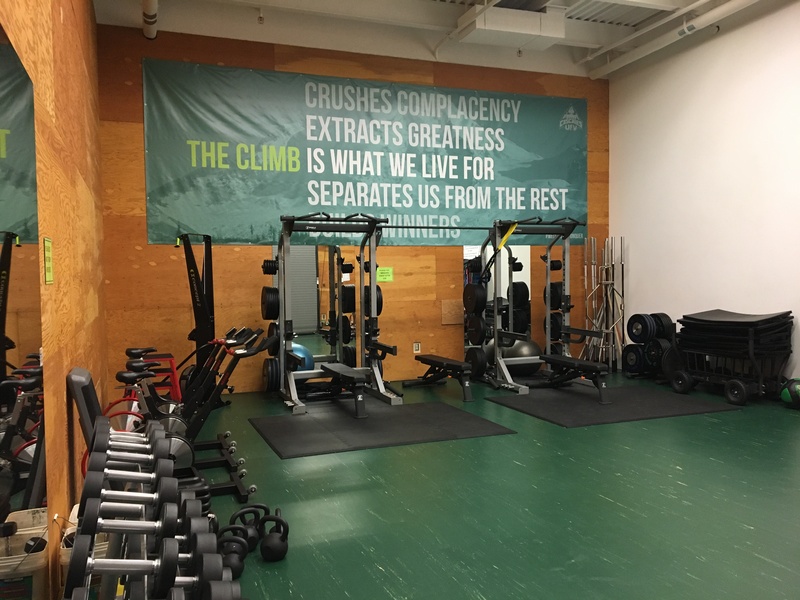 PacificSport Fraser Valley, a not-for-profit regional sport hub created to lead athlete, coach, and community sport services, will also run programming out of the new space.